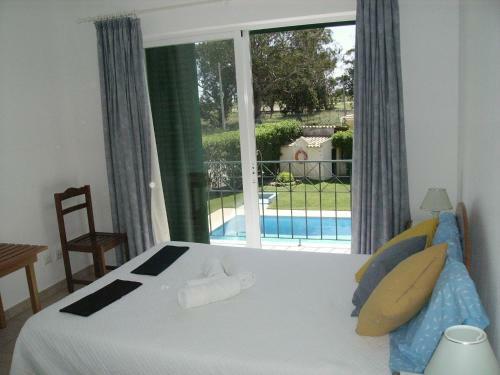 Located in Lagos, Apartamento Farol offers access to an outdoor pool. This 2-bedroom apartment features free WiFi. The property is 3.9 km from Meia Praia Beach and 1.8 km from Dona Ana Beach. Set in Lagos, this air-conditioned apartment features free WiFi. The unit is 1.4 km from Meia Praia Beach Lagos. Free private parking is available on site. There is a seating area and a kitchen as well as a private bathroom.